As we celebrate our 20th anniversary we want to say a huge thank you to all our students. You are the reason we are here – you inspire us! Now, we hope we can also inspire you! 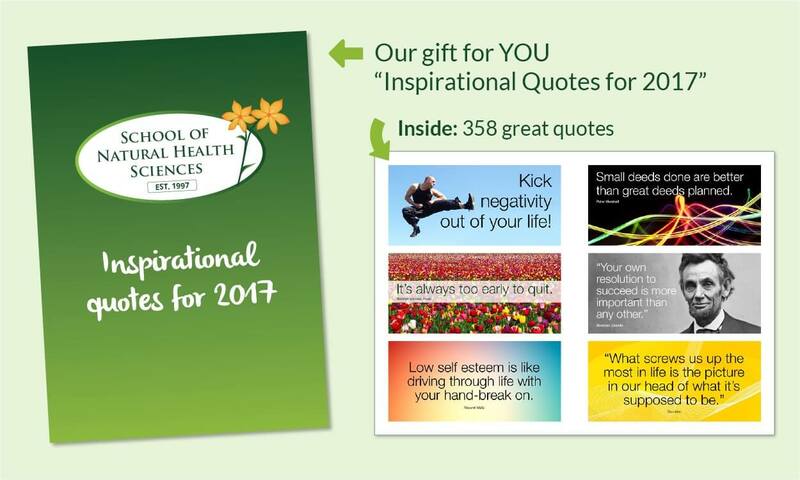 Here is a link to download our new Ebook “Inspirational Quotes for 2017” – compiled from our most popular quotes on Twitter. Completely free for you to enjoy. Be inspired!